Last year, the Wyoming Supreme Court ruled that the state can't force air ambulance companies to charge the same rate as a ground ambulance. The cost of a ride in an ambulance is about $5000 while a helicopter ride can cost nine times more. Wyoming had tried to force air ambulance companies to charge the same low price as ground ambulances, but a judge ruled only the federal government can regulate airlines. Around the country, states are struggling with who should pay when a worker is hurt in a remote location and has to be airlifted out. 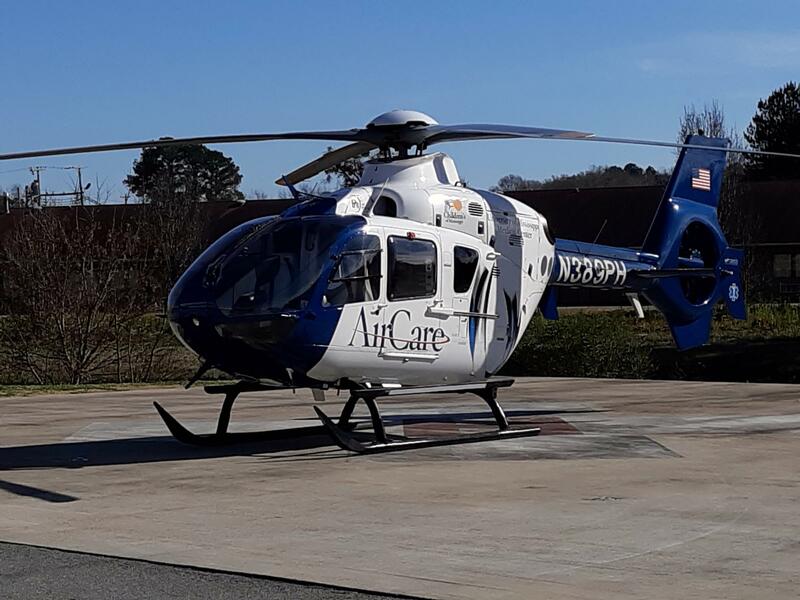 Now, lawmakers want to give air ambulance companies a choice: charge double the Medicare rate from the state, or get injured employees to foot those bills. But University of Wyoming Law Professor Michael Duff said companies won't opt for the first choice. He's afraid that'll mean, most of the time, workers will get stuck with big bills. "I'm just thinking about the person who is in a remote area who is grievously hurt and I'm imagining this person laying by the side of the road saying, please don't take me by air ambulance. I don't think that's fair. I don't think that's right," said Duff. Duff is concerned because the bill would block workers from suing to get air ambulance rides paid. "There's no judicial review. So here you have somebody who's denied reimbursement for an air ambulance carrier and there's going to be no recourse in the courts in respect to that denial. I think that's unconstitutional," said Duff. A recent U.S. census report shows Wyoming is the third most dangerous place to work. Duff said many of those injuries occur in remote areas of the state by people working on ranches, in energy fields or in logging. Duff said, lawmakers may believe employers can have those rides covered by their insurance, but actually they aren't required to carry any special benefits of that sort. He said, instead insurance companies should develop an air ambulance fund like they have for other issues when it's fuzzy exactly who should pay for a worker's injuries. Minority owners of oil and gas rights are seeing excessive profits from a certain practice, according to Gillette Senator Michael Von Flatern. He plans to introduce a bill that would limit some of the benefits minority owners receive in January’s full legislative session... specifically when some landowners with minimal property rights are draining oil and gas owned primarily by other operators. The Wyoming Legislature's Management Council has voted to change and weaken its anti-discrimination and harassment policy. Wyoming's Joint Revenue Committee will not change how ad valorem taxes are collected just yet. The one-time mineral property tax has left counties over $50 million in the hole, as of July, due to systematic issues like an 18-month wait for tax collection and prioritizing creditors in debt collection. An agreeable solution is still out of reach, with legislature cycling through the same options year after year.